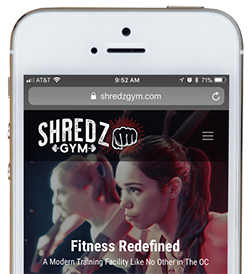 Welcome to Shredz Gym, A Modern Gym Facility Serving Customers in Ladera Ranch And All Of South Orange County. Get the official Shredz Gym app. The best way to view and buy services, check class times, book classes and appointments. See what we offer and view photos and videos. Learn about our classes and view schedules. Get a sunkissed-radiant glow in minutes! Learn more about them and book with them today! Learn more about us, our amazing staff, how we came to be and what we are passionate about. 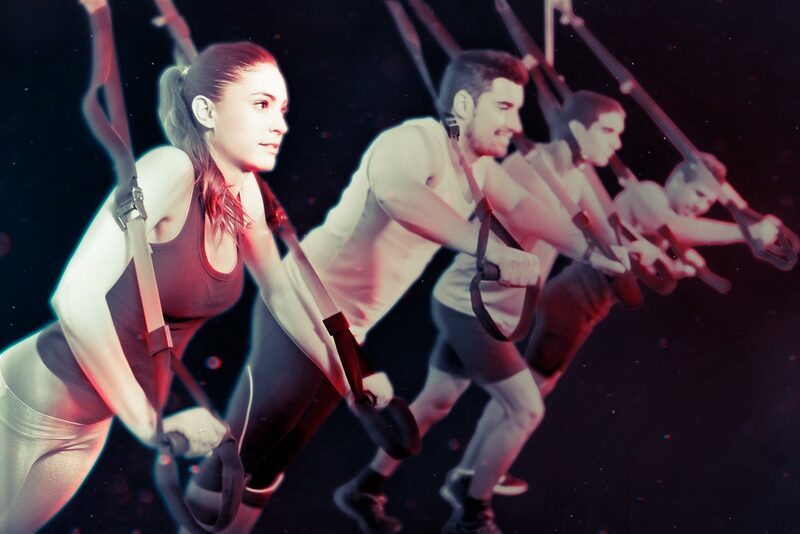 Try Our Fun and Effective Group Fitness Classes for FREE! FEEL THE BURN! It’s fun, exciting and one of the fastest ways to burn fat and get great overall results.